Published via mobile , forgive any misspelling. 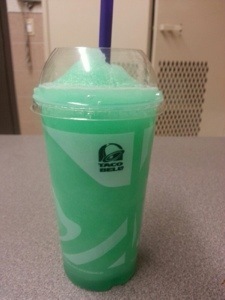 This entry was posted in food and tagged food, mountain dew, Taco Bell by servant sears. Bookmark the permalink.